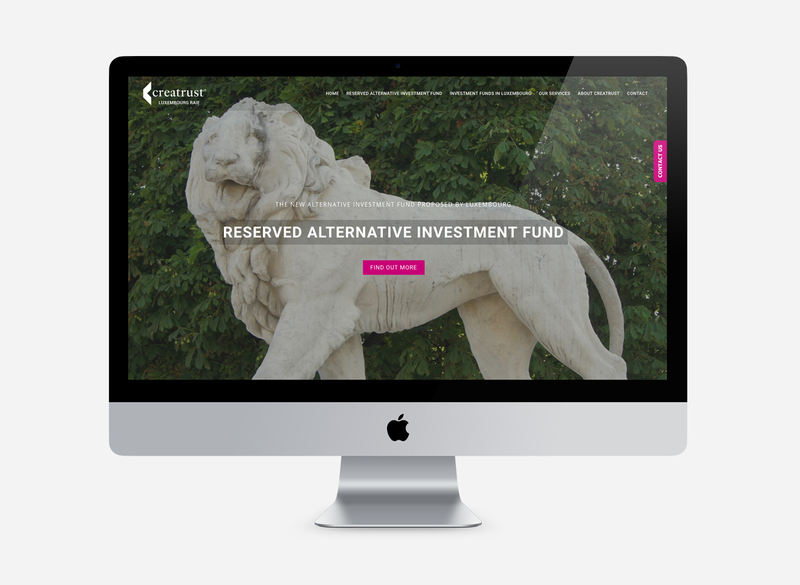 trusts and creation of wealth protection funds. 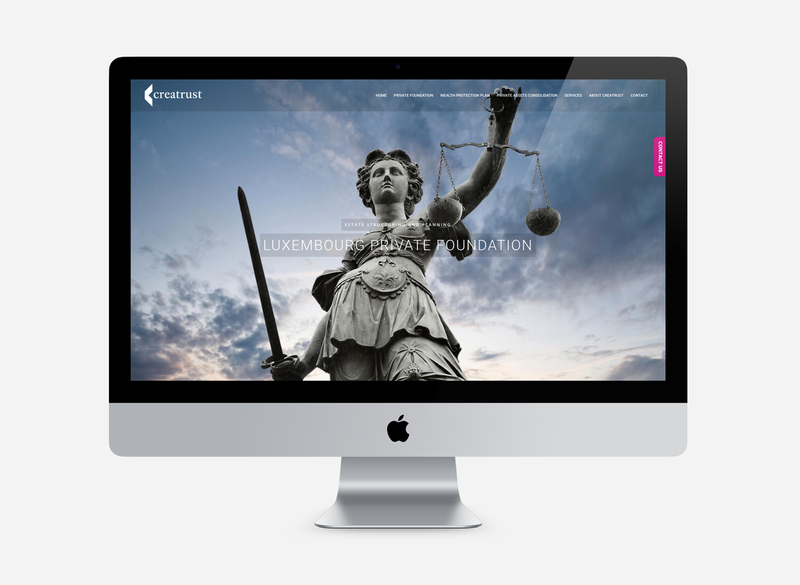 A Luxembourg based financial services client required a new website portal for the launch of a specific financial instrument pertaining to wealth management and trusts. 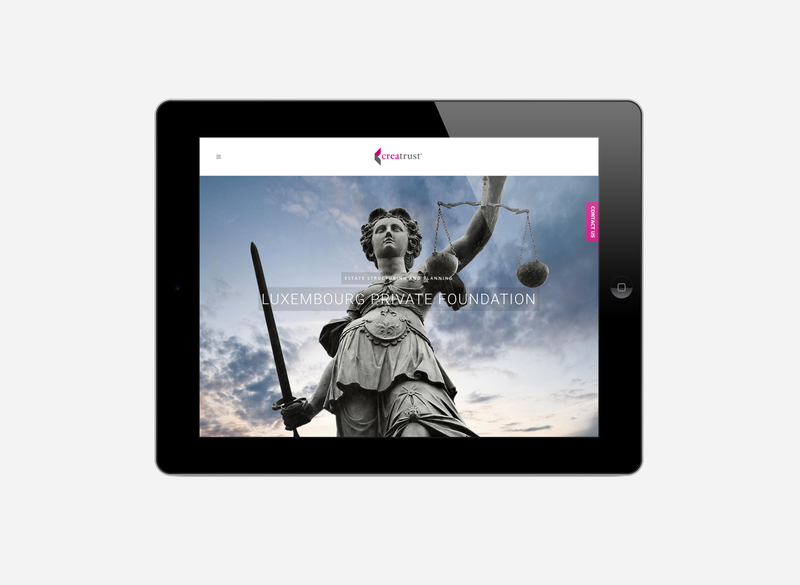 BORN designed and built the website supplying a user friendly PHP based open source CMS system for this small but interesting project.